One of the main highlights of today’s panel was the reveal of the first full episode of Team Sonic Racing Overdrive, a two-part series developed by Tyson Hesse and Neko Productions that takes on a similar animation style as the popular Sonic Mania Adventures web series. 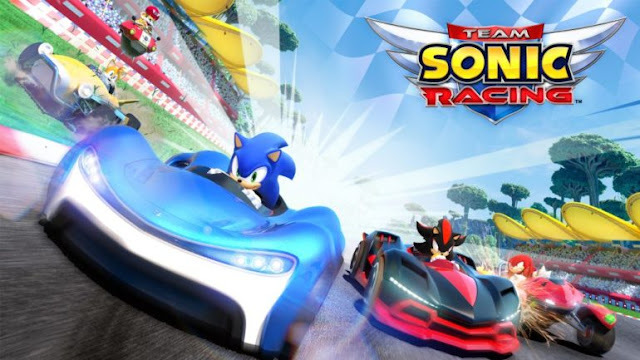 The first episode will feature Team Sonic, Team Rose and Team Dark as they face off at Wisp Circuit. Watch here as the teams race against the diabolical Dr. Eggman and attempt to outsmart his sneaky tricks and disastrous distractions to make it to the finish line.